Villa Beach Breeze E2 4 Bedroom Private Villa. 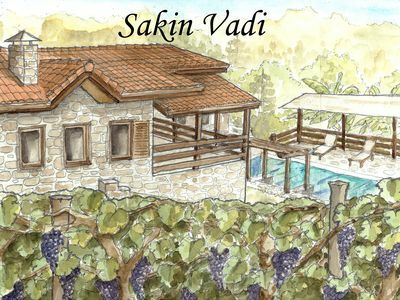 With private pool &amp; garden and sauna Jakuzi located in Beach Breeze complex in Calis. 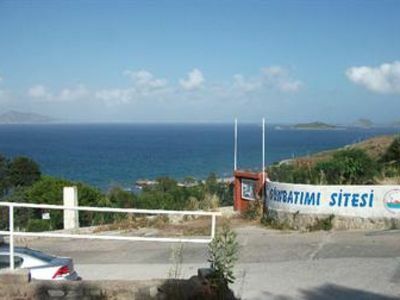 Beach Breeze complex is 400 mt away from Calis Beach with famous sunset. 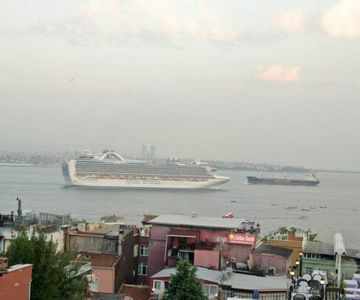 Taksim: Economic!!! fabolous old wooden mansion! 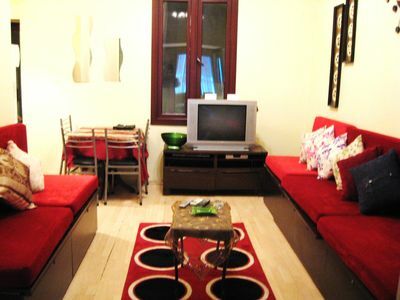 Eskisehir Daily Rent Catered Luxury Apartment 2. 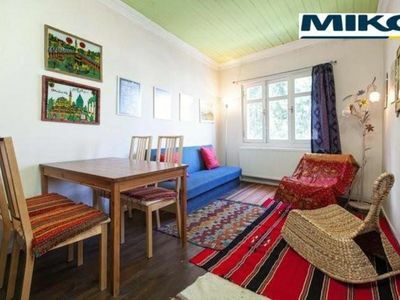 1 Bedroomed Apartment Eskisehir close tho the Espark, bar street. 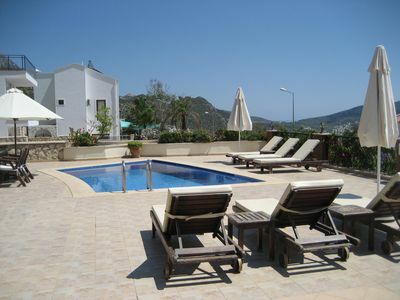 Villa Meander 5 Bedroomed Luxury Private Pool Villa. 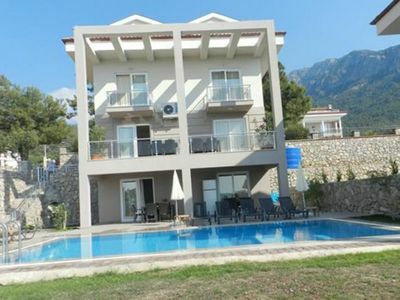 Villa with Nice garden and pool is located in Ovacik Ölüdeniz.